New game due out this fall. 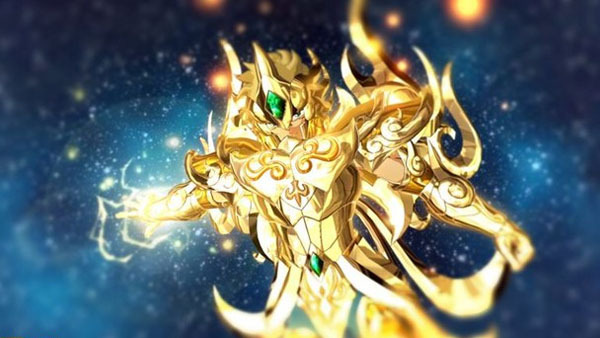 The next game in the Saint Seiya series is Saint Seiya: Soldiers’ Soul for PlayStation 4, PlayStation 3, and PC, Bandai Namco announced. The game, due out this fall in Japan, was announced on the Bandai Channel following the first episode of Saint Seiya: Soul of Gold. In addition to Soul of Gold‘s Leo Aiolia and his “Gold Clothes,” the announcement trailer confirmed Seiya, Shun, Shiryu, and Hyoga are all set to appear.